iOS 9.3 packs in a bevy of new features for iPhone and iPad users, including Night Shift for reduced eye strain, a Touch ID-secured version of Notes, additional 3D Touch Quick Actions and various improvements to existing first-party apps and services. Apple has also built out specialized offerings for schools and enterprise with the upcoming iOS release. For example, the Classroom app and supporting ecosystem for iPad offers teachers and school administrators granular control over software distribution, per-student device management and remote monitoring. The update also fixes a potentially critical security hole recently discovered by researchers at Johns Hopkins University. iOS 9.3 will also allow third-party apps to add music to a user's iCloud Music Library. A total of seven beta releases were issued before Monday's public launch of the update, marking a particularly long beta period for a point-one release from Apple. Alongside the release of iOS 9.3, Xcode 7.3 was also made available. Just want to drop a friendly reminder that Google has had their night mode in some beta form or another for a year now. So let's no drop the ol copying accusation when Android N hits later this summer please. How do we know for sure that this update does not contain secret spying update what govt is looking for? Same here. I was looking for those functions but all I found was the new Night Shift function. Only a tiny fraction of Android device users will ever hear of Android N anyway. It's 310 MB by iPhone, or 2.05GB via iTunes on a mac. At least for me on an iPhone 6s iOS 9.2.1. The 3D Touch stuff isn't there for weather app, App Store, and Sertings the way the images portray. Weather does nothing. App Store only has search and redeem. Settings app has battery, wifi, and Bluetooth. And which bugs have been fixed? I literally went to check my phone again and the features showed up. No reboot. WTF. Same here. By the time I logged in to write this post, the quick actions appeared! Almost all - missing "update all" in the App Store and "set wallpaper" in settings. How odd. Maybe the phone needs some time to think about it. My iPhone 5s demands "activation" after updating to 9.3 (i.e. 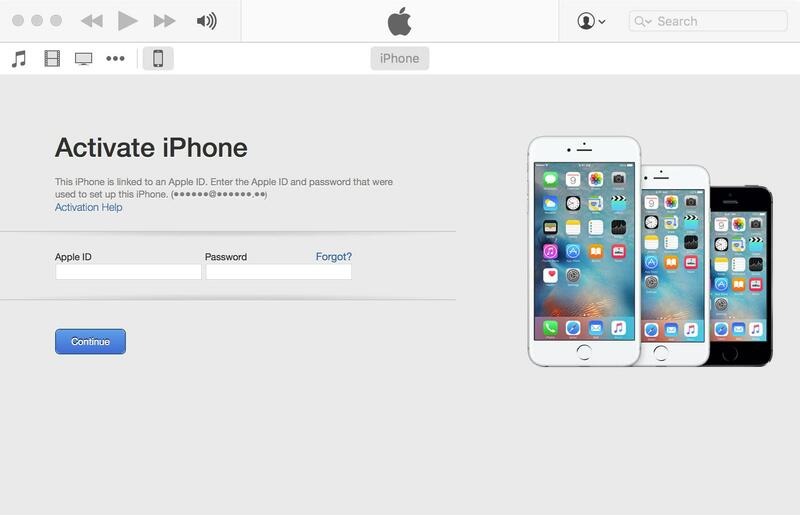 login with Apple ID). Unfortunately, I receive the message that the activation server is too busy, while offering only a "try again" button, no cancel, no skip. Impossible to escape this loop of try-again, the phone is unusable except for emergency calls. As my iPad didn't ask for such an "activation", I thought is was OK to go ahead with my old and trusty 5s. Not so. Hope this will be resolved soon. Same deal here. iPad 4 stuck on activation server page. Activation was slow here too on my 6s, but a few minutes later it was ready. Edit: I see Apple STILL has NOT fixed text selection in text edit boxes in Safari!!!! the autocorrect on the first text on new lines in text edit boxes on this forum remain broken (no caps or other corrections on first word on first line). The activation seems to be related to the Find My iPhone feature. At least it says so on the activation help page. After a dozen attempts over the last hour, I connected the phone to iTunes on my laptop where the activation succeeded immediately. Launch the weather app, then try again. Same with Settings, etc. The new 3D-touch options only seem to show up after the app runs and "registers" them or something. After 9.3 update, my buttons no longer work on my 5s. Even the accessibility versions do not work. Cannot go home. Reset does not help. OTA updates are always smaller.